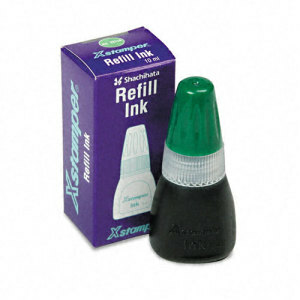 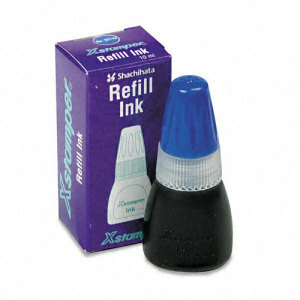 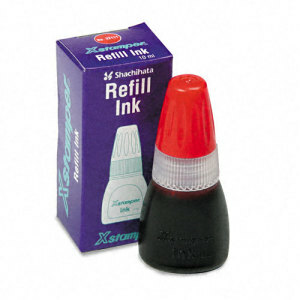 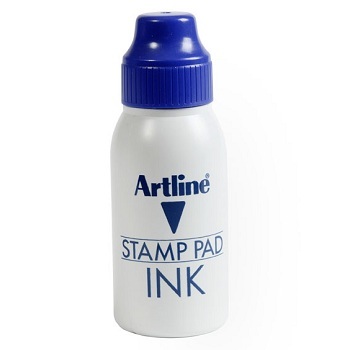 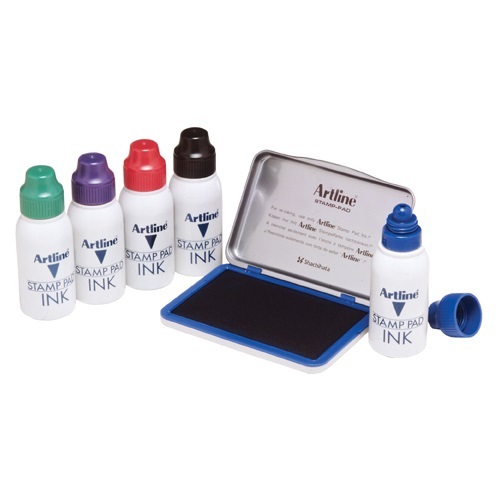 Refill ink for use with Xstamper® pre-inked stamps. 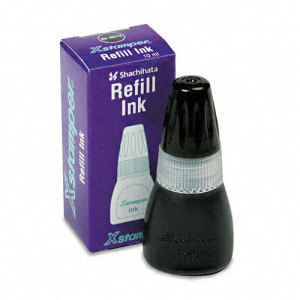 Specially formulated for optimum performance of Xstamper Message Stamps. 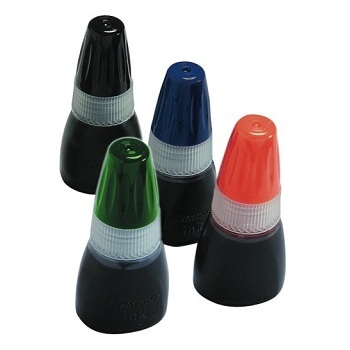 10cc Bottle - Available in choice of ink colours. 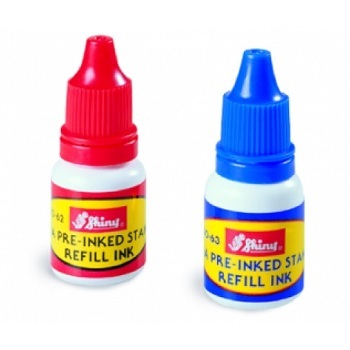 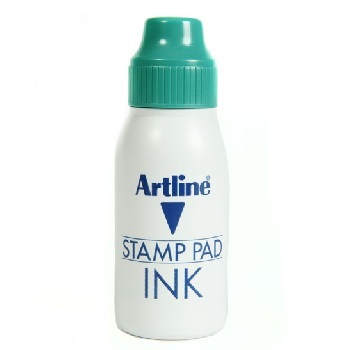 Shiny™ Pre-Inked Stamp Refill Ink. 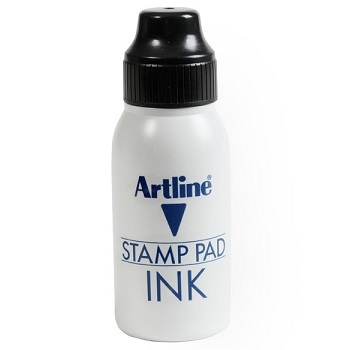 Using only the best materials with a special formula that is developed for the best results of Shiny OA Pre-Inked Stamps. 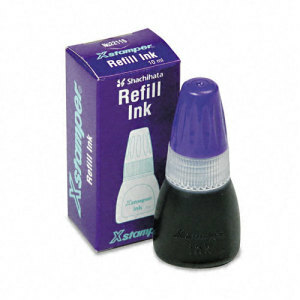 To refill ink add 3-4 drops of ink to both tubes for best results. 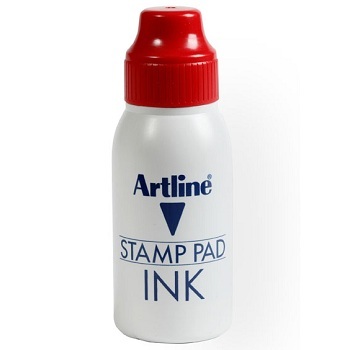 10cc Bottle - Available in Red and Blue ink. 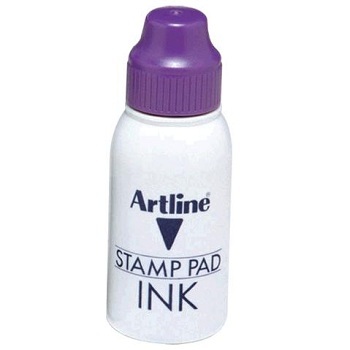 Note: Only for use in Shiny™ Pre-Inked Stamps.